Ubisoft have finally confirmed something that we all suspected for a long time- former Wii U exclusive ZombiU will be launching on PlayStation 4, Xbox One, and PC. 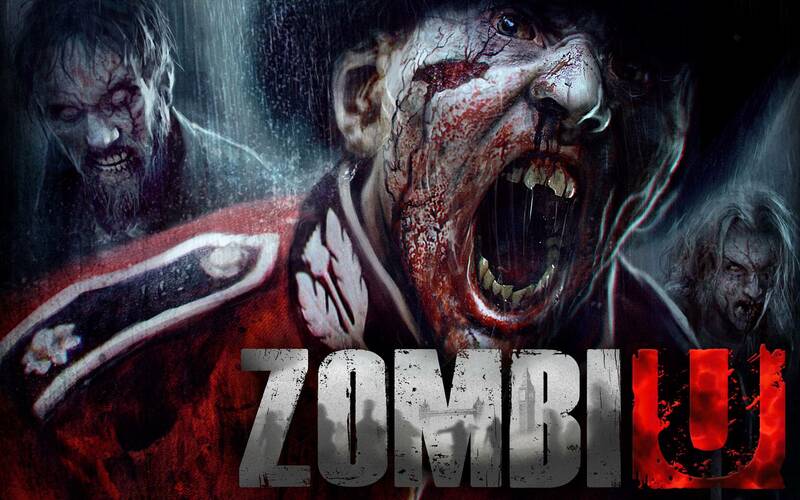 Since it’s no longer on the Wii U, it will be dropping the U in its title, and be just sold as ‘Zombi.’ Seriously. ZombiU was a prominent Wii U launch title back in 2012, and represented one of the important games that were touted by Nintendo as proof of their increased third party support for the Wii U. The game ultimately bombed at retail, after having met middling critical reception, in spite of some innovative use of the Wii U’s Gamepad. The Xbox, PS4, and PC port may be a way to recoup some costs, although it will be interesting to see how the game replicates the kind of tension it created with its great usage of the Wii U’s controller. Did you buy ZombiU? What did you think of it? Will you be getting it on these new systems? Sound off in the comments below!